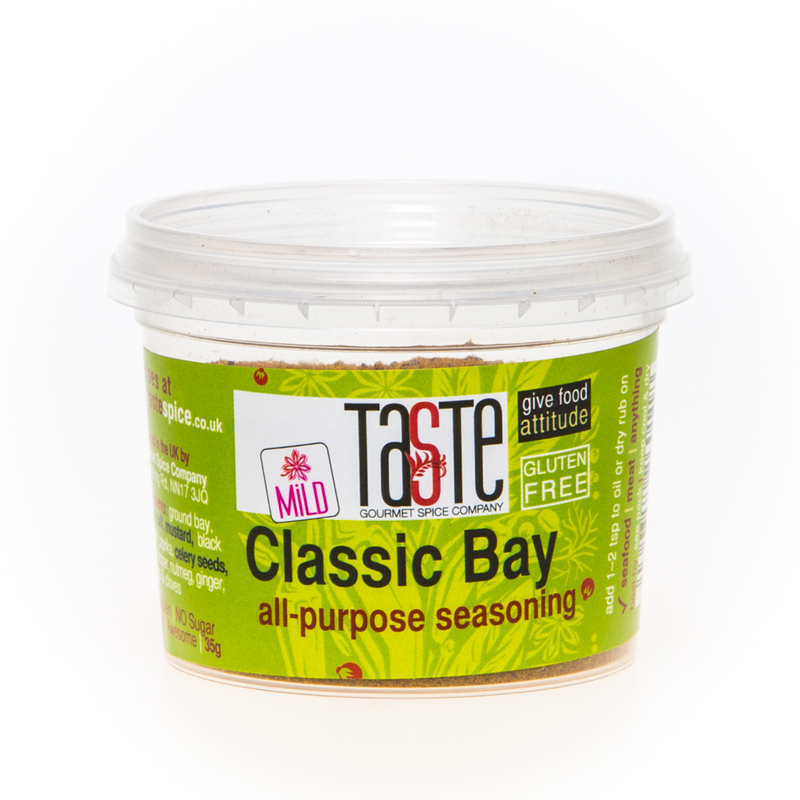 This is a richly aromatic seasoning to be used very sparingly on all types of food. It’ll come as no surprise to hear its main ingredient is freshly ground bay leaves, but the sheer volume of them required for just a tablespoon of this blend might! Undeterred, we then blend this with 10 other lovely spices to give a rich, warming flavour explosion! Use it a pinch at a time for casseroles, meats, fish, vegetables & even flatbreads to give a really aromatic note that’ll keep your guests guessing!